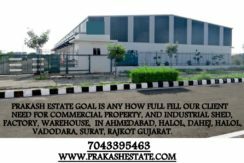 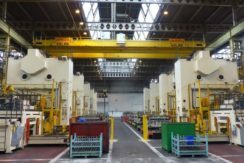 Prakash Estate as top industrial property consultant will help you rent Industrial shed suitable to your Business available at competitive prices and all clear documentation. 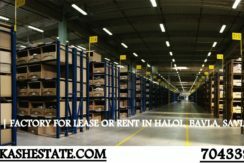 Commercial/Industrial Shed for rent in Ahmedabadavailable with all the facility and good connectivity, excellent surroundings and good infrastructural support, Suitable for space. 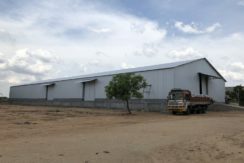 PRIME LOCATION FACTORY | INDUSTRIAL SHED | WAREHOUSE IN AHMEDABAD, SANAND, BECHARAJI, VITHALAPUR, MEHSANA, CHHATRAL. 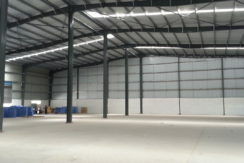 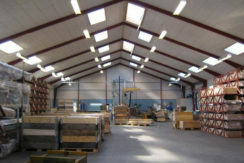 WE HAVE ALL TYPES OF FACTORIES & INDUSTRIAL SHED FOR RENT AHMEDABAD, SANAND, BECHARAJI, VITHALAPUR, and MEHSANA.